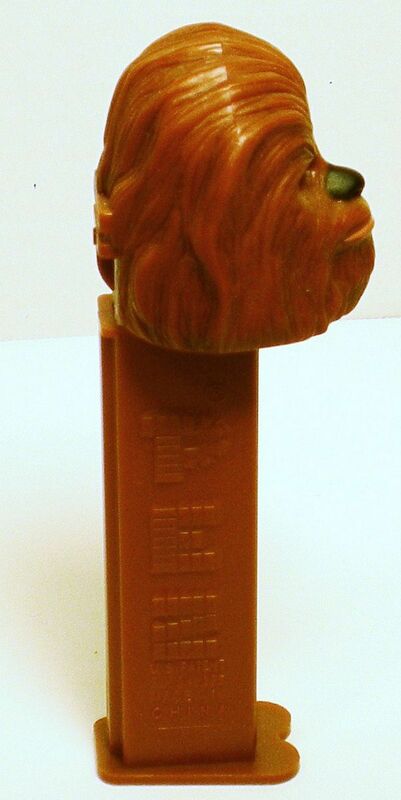 This Chewbacca was from the Star Wars 2005 Walmart Limited Edition Pez Set. Condition: loose, excellent..very nice Pez. Used (technically never used as dispenser). 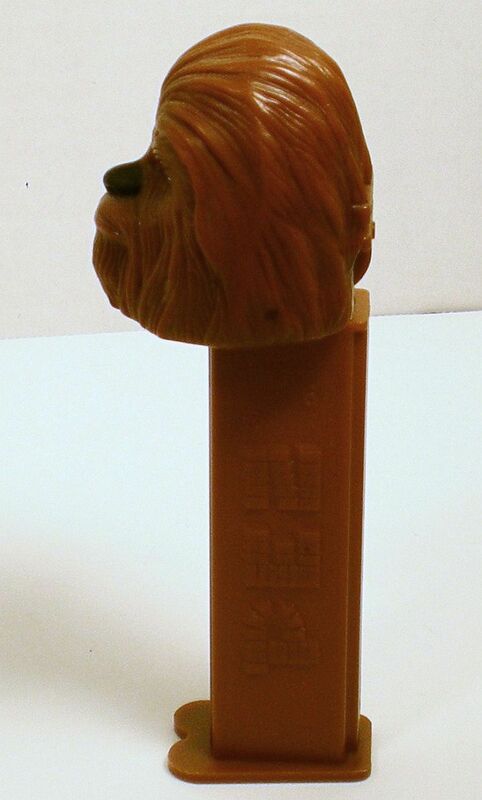 This PEZ was from the Star Wars 2005 Walmart Limited Edition Pez Set, opened by kids looking for candy! This figure ships USPS First Class. Questions and contact welcome for combined multipurchase price.